Westheimer Medical Group Providers John Rosell, M.D. John F. Rosell M.D. 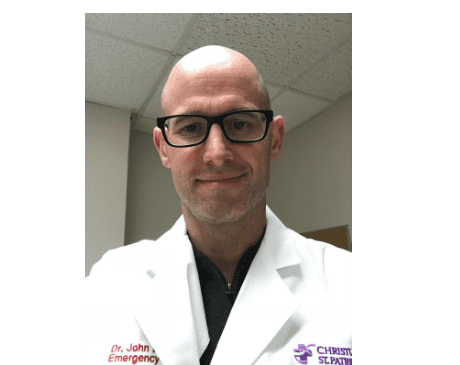 graduated from Chicago Medical School and did his residency training at the University of Arizona where he studied Family and Emergency Medicine. He has a keen interest in Functional Medicine and was taught these principles of health by his grandfather, who also practiced as an MD. He enjoys spending time with family and friends, mountain biking, rock climbing and skiing.